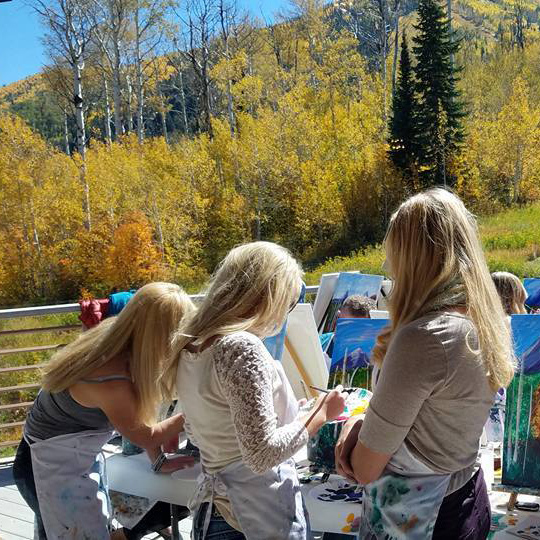 Give mom the gift of creativity with a class at The Palette. 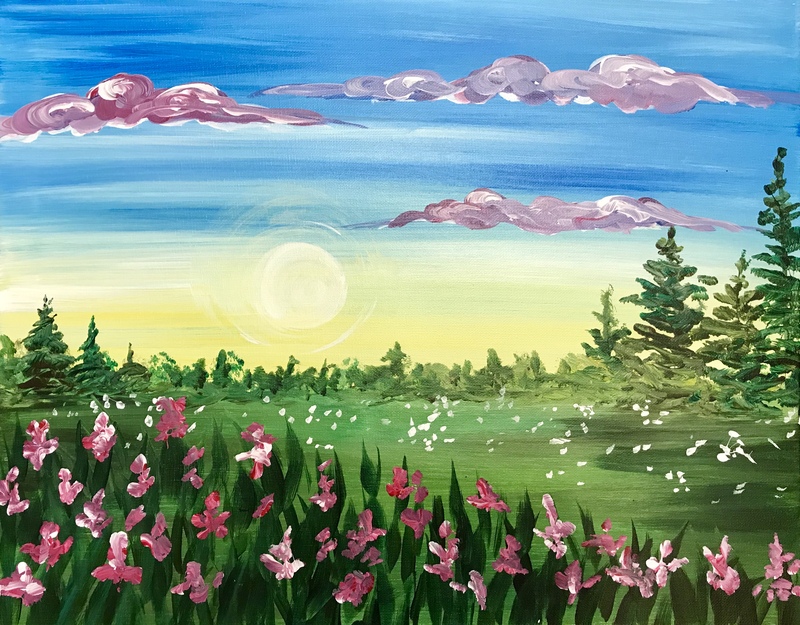 Paint the beautiful Summer Meadow at 2:00pm on Sunday, May 12th. Reserve your seat today for one of our next classes! We are constantly creating new canvas paintings and wood projects in our studio. Check out all of the options here! Gather your friends together and choose a class from our calendar, then make a reservation. We'll do the rest! We'll take care of everything, even saving seats for your group. The Palette is the perfect place to host your next event. Gather your friends, co-workers, neighbors, or church group; for a personalized experience, we’ll host your party at the studio or your favorite venue. Birthdays, anniversaries, and just because: do your shopping downtown! Come to the studio today to purchase gift cards for your loved ones.